Diana Shipping Inc. (NYSE: DSX), a global shipping company specializing in the ownership of dry bulk vessels, yesterday announced that it has signed, through a separate wholly-owned subsidiary, a Memorandum of Agreement to sell to an unaffiliated third party, the 2001-built vessel Triton, with delivery to the buyer latest by January 7, 2019, for a sale price of US$7.35 million before commissions. 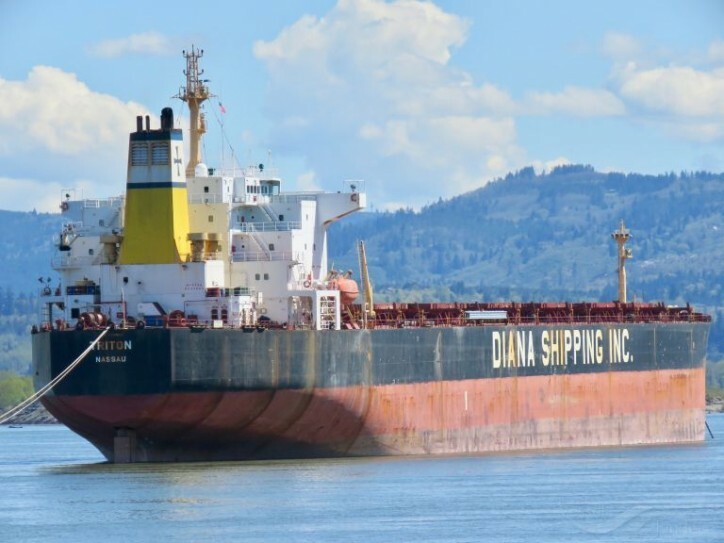 Upon completion of the aforementioned sale, Diana Shipping Inc.’s fleet will consist of 49 dry bulk vessels (4 Newcastlemax, 14 Capesize, 5 Post-Panamax, 5 Kamsarmax and 21 Panamax). As of today, the combined carrying capacity of the Company’s fleet, including the m/v Triton, is approximately 5.8 million dwt with a weighted average age of 9.21 years.